I have just started listening to the excellent series by Neil MacGregor, director of the British Museum, about Germany: Memories of a Nation ahead of the exhibition of the same name that opens at the Museum on October 16th. 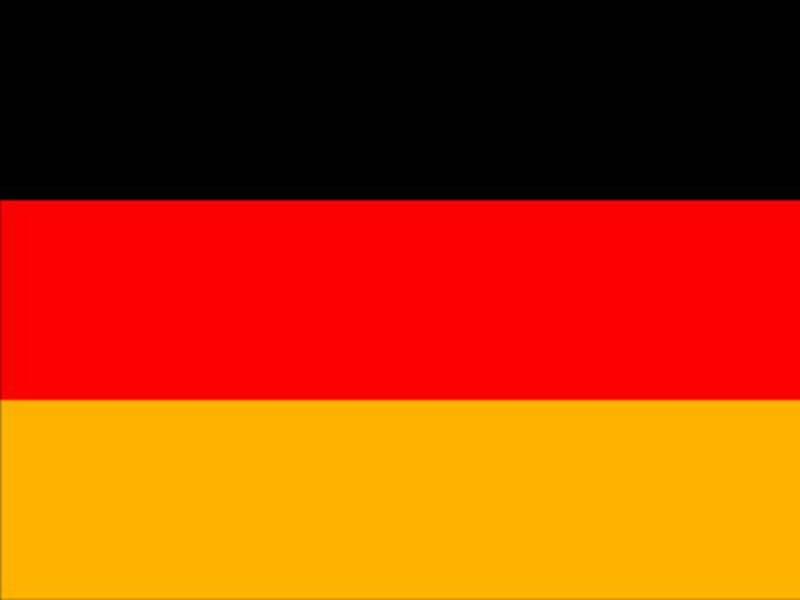 This should be compulsory listening for all teachers and students of German as he offers a fascinating insight into elements of German history over 600 years through artefacts and places associated with the German speaking world. In the opening episode he points out how fragmented this is and how if Goethe had travelled in the 1770s from Strasbourg in the west to Königsberg in the east he could have passed, via a somewhat circuitous route, through 50 different German states! Despite this fragmentation he talks about the number of memories common to those living in modern day Germany and how monuments such the Holocaust memorial serve as a reminder of the past. As it happens ‘Remember’ is the theme of this year’s national Poetry day. A Google search on ‘Erinnerung’ and ‘Gedicht’ throws up the following site with a large number of poems on the theme of remembering and memory. The theme of ‘Remember’ is particularly apposite given this year’s anniversary of the outbreak of the First World War, so perhaps taking a look at the Argonnerwaldlied might be worth doing to compare a German perspective of life on the front with that of the ‘war poets’ in English literature. More specifically there is a collection of poems related to that period gathered together on this site, including a poem about the famous Christmas day truce, Die Kriegsweihnachtslegende by Ludwig Winder. The Christmas truce is also the theme of a pack of resources put together by the British Council under the title Football remembers which includes ‘Truce’ vocabulary in four languages including French and German. There are plenty of ideas for cross-curricular work and is worth checking out. You are currently browsing the Learning and Teaching Languages blog archives for October, 2014.